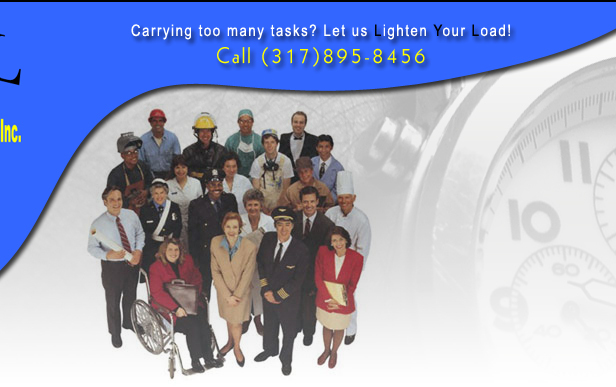 Lighten Your Load Concierge Service, Inc. is an incorporated and fully insured concierge and errand business located in Indianapolis, Indiana and serving the Indianapolis metropolitan area. Our goal is to provide our clients with superb concierge and errand services in order to save one of the most precious commodities they have: TIME! 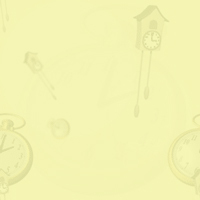 This is time that can be used to pursue personal interests or hobbies, relationships, or just simply rest. In today's world, meeting both professional and personal commitments leaves very little time to take care of those "little yet very important tasks and errands" everyone has. This can cause undue stress and a feeling of being overwhelmed. Let Lighten Your Load Concierge Service reduce your stress and free up time by doing those "little yet very important tasks and errands" for you. A listing of the services we provide can be found by clicking on the Services Provided link. Lighten Your Load Concierge Service, Inc. is a proud member of the International Concierge and Errand Association (ICEA). Please contact us today to begin to feel less stressed and find the time to experience the personal happiness and contentment you deserve! We look forward to hearing from you! "Member International Concierge and Errand Association"
Copyright © 2008 - Lighten Your Load Concierge Service, Inc. - All rights reserved.